Wow. 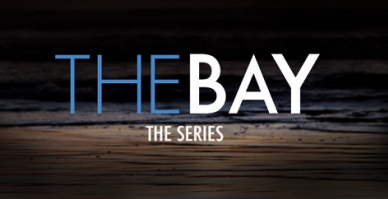 I do not want to spoil anything, but this episode of The Bay is definitely the most shocking so far. Chapter 12 Part 4 features Days of our Lives actors Mary Beth Evans, Matthew Ashford, Jade Harlow, and Martha Madison. This week has another wonderful performance by the scene stealing Patrika Darbo. Charles Shaughnessy is in another stand out performance as the grieving father.